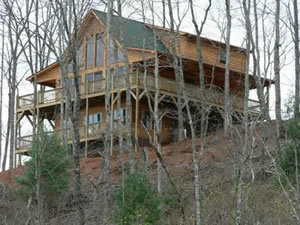 Description - Great Smoky Mountains Vacation Rentals online offers over 1000 Smoky Mountains cabin rentals. 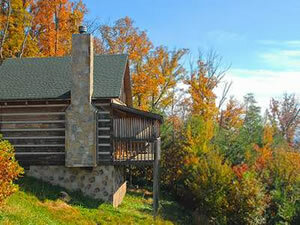 Featuring listings for Gatlinburg Cabin Rentals and Pigeon Forge Cabins and Chalets. 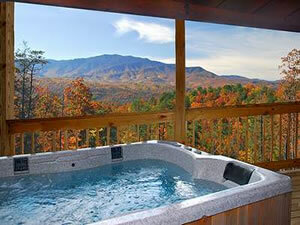 We have listings fit for all budgets, everything from cheap $99 Gatlinburg cabin rentals to luxury Gatlinburg chalets and cabins offering indoor pools and private indoor theaters. 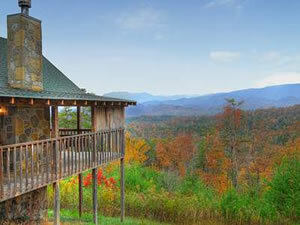 Whether you are looking for a Smoky Mountains honeymoon cabin or mountain cabin lodging for a family vacation filled with fun and adventure GSMVRO is your best source for finding Smokies cabins.